Yay! 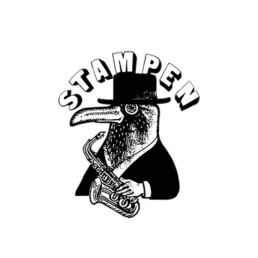 It’s Saturday and STAMPEN BIG TIME BLUES JAM is on! Derek January will lead the jam today 14.00-19.00. Good times! Read more about the jam here. That’s right people! 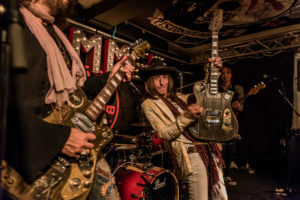 Later it’s time for STEVIE KLASSON’S HIGH ROLLERS to hit the stage!